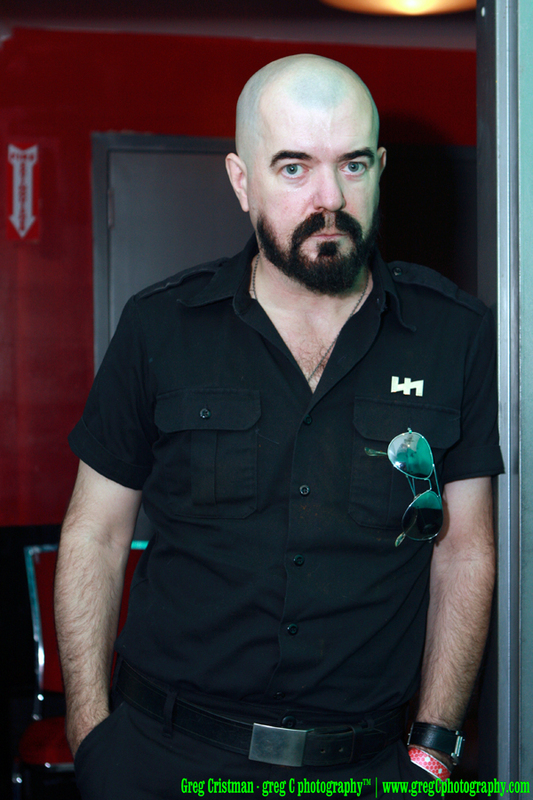 On Thursday, July 22, I photographed musician and provocateur Boyd Rice and his performance as NON at Le Poisson Rouge in NYC. The highly inflammatory and disturbing images from this show may never see the light of day but Boyd is pictured above posing for me in the dressing room. 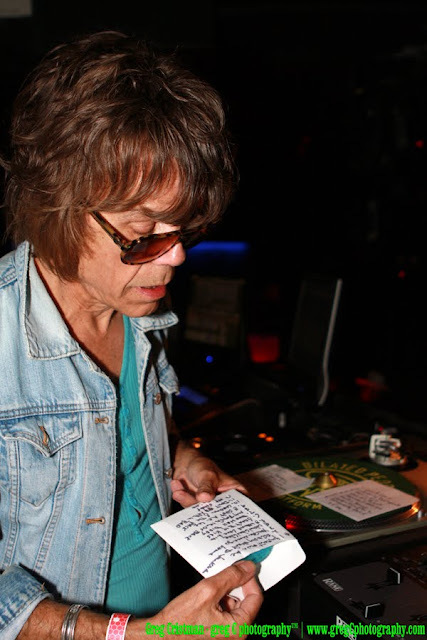 David Johansen, of New York Dolls fame, was a DJ for the evening and can be seen pulling a selection below. That is what Boyd Rice has looked like the two times I have shaken hands; when he is sort of relaxed. Was that before or after the performance? That was taken before the performance.